IRT Earns 4-Star Rating from Charity Navigator—14 Years in a Row! Once again, International Relief Teams has received four stars, the highest possible rating from Charity Navigator, America’s largest charity evaluator, for sound fiscal management and a proven commitment to accountability and transparency. According to Charity Navigator, less than 1% of charities they evaluate have ever received 14 consecutive 4-star ratings. This top honor indicates that International Relief Teams outperforms most other charities in America. Since 2002, using objective, data-driven analysis, Charity Navigator has awarded only the most fiscally responsible organizations a 4-star rating. Charity Navigator's rating system examines two broad areas of a charity's performance; their Financial Health and their Accountability & Transparency. Their ratings show givers how efficiently a charity will use their support today, how well it has sustained its programs and services over time, and their level of commitment to good governance, best practices and openness with information. 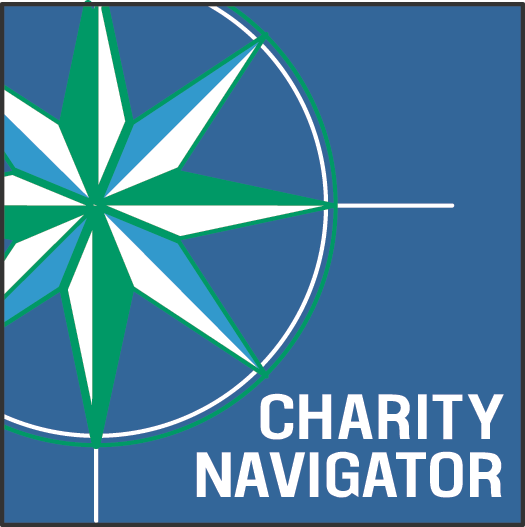 Charity Navigator, www.charitynavigator.org, is the largest charity evaluator in America and its website attracts more visitors than all other charity rating groups combined. Forbes, Business Week, and Kiplinger's Financial Magazine, among others, have profiled and celebrated their unique method of applying data-driven analysis to the charitable sector. They evaluate ten times more charities than their nearest competitor, thus making them the leading charity evaluator in America. Charity Navigator can be reached directly by telephone at (201) 818-1288, or by mail at 139 Harristown Road, Suite 101, Glen Rock, N.J., 07452.